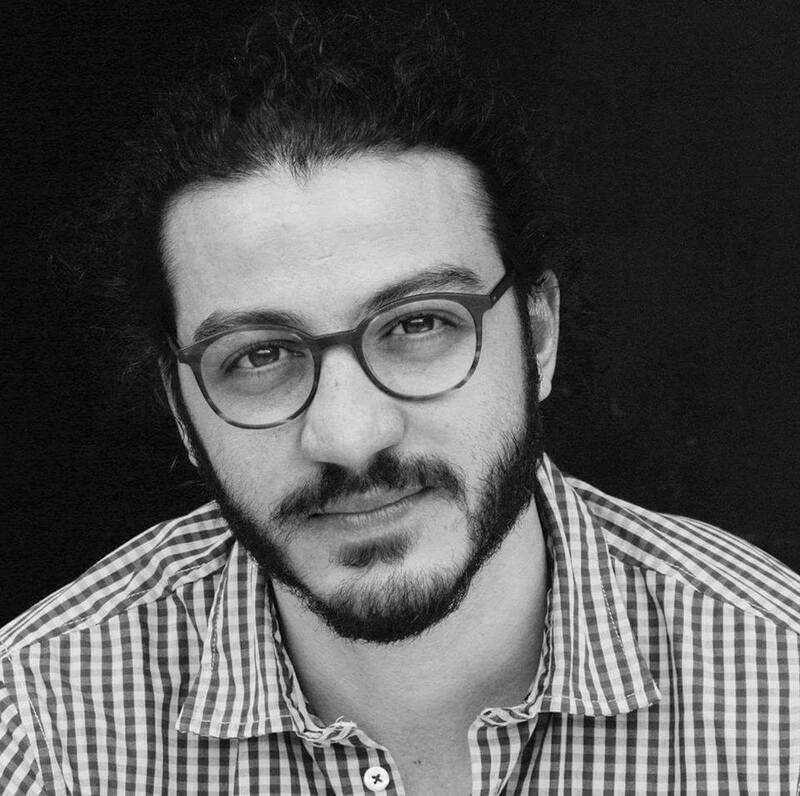 TBILISI, DFWatch–A call to formally recognise the Armenian Genocide further strains interethnic relations in the context of recent hostilities in Nagorno-Karabakh, upcoming annual genocide commemorations, and impending parliamentary elections. 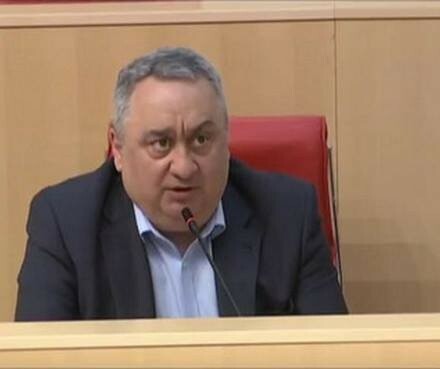 An incident took place during the Parliament’s plenary session on 13 April, during which ethnic Armenian, Azerbaijani, and Georgian MPs confronted each other over the issue of formal recognition of the Armenian Genocide. 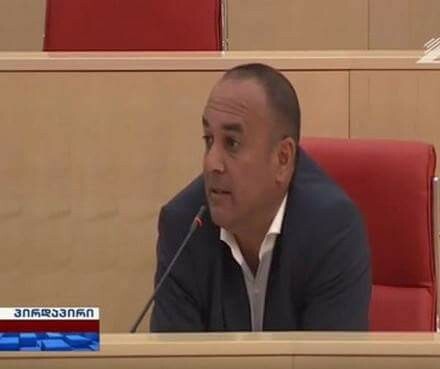 MP Samvel Petrosyan, an ethnic Armenian from the town of Akhalkalaki in Samtskhe–Javakheti, called the members of parliament to officially recognise the systematic extermination of ethnic Armenians by the Ottoman government in 1915 as a genocide. Mr Petrosyan is a member of the former ruling party United National Movement (UNM). ‘What happened a hundred years ago in the Ottoman Empire can be considered a genocide of Armenians. It is the biggest trauma of the Armenian nation. The genocide is recognised as such by countless international organisations and countries. As a democratic state, we need to recognise this fact, also because Georgia suffered during the Ottoman rule. Georgian lands which were at that time occupied by the Ottoman Empire have remained in Turkish possession. I believe that Turkey needs to accept blame for the genocide of Armenians, so such tragedies don’t happen again in other parts of the world. Such crime should never happen against any nation. I’m calling everyone to recognise it as a genocide in order to restore historic justice and to prevent similar crimes from happening again’, Mr Petrosyan said during the plenary session. MP Zviad Kvachantiradze from the ruling Georgian Dream party warned his colleagues not to engage in “provocations” which could lead to igniting tensions in the context of the recent escalation of hostilities in Nagorno-Karabakh. ‘I’d like to remind everyone that very recently there was an attempt at reigniting a severe conflict in the Caucasus. Luckily, due to international assistance, a continued aggravation of the conflict is no longer visible. We should still remember that we are surrounded by forces which are always interested in having a state of permanent war in the Caucasus, including all countries of the South Caucasus with our shared homeland of Georgia. We’ve always been able to find a common language in this country, which was best exemplified by a joint statement of our colleagues about the Karabakh conflict. I’m calling everyone, not only today’s speakers — both my supporters and opponents — to never resort to provocations which can lead to sowing discord in our good-neighbourly relations’, MP Kvachantiradze said. 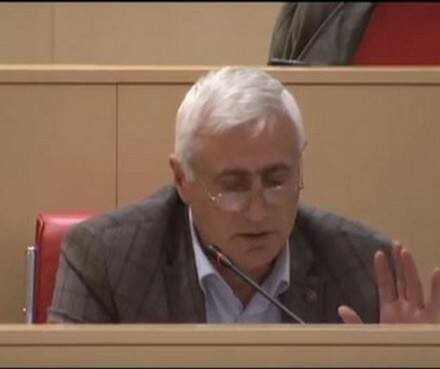 MP Azer Suleimanov, an ethnic Azerbaijani from the town of Marneuli in Kvemo Kartli, accused MP Petrosyan of provocation and called for prioritising the interests of the Georgian state ahead of issues related to ethnic conflicts. Mr Suleimanov is, like MP Petrosyan, a member of the UNM. ‘It’s a deliberate provocation on behalf on my colleague Samvel. We’re both MPs in times when Georgia is facing thousands of economic, societal, and political issues. 20 percent of the country is occupied, Mr Samvel! You’re talking about a “genocide” which happened a hundred years ago. There was a genocide, but not a hundred years ago, it happened twenty years ago. Your Baghramyan Battalion killed Georgians in Abkhazia, in their homeland, in their homes. Thousands of people are refugees in their own country. Hundreds of Azerbaijanis were killed during one night in Karabakh. Which genocide are you talking about, Mr Samvel? Turkey’s president declared a million times that that all archives are open as for happened a hundred years ago. Your “analysts” only need this issue for continuing provocations. Mr Samvel, we are both Georgian MPs. If there is a problem, let’s move either to Azerbaijan or to Armenia and take our statements there — if we don’t like living here. There’s a war happening there now. On the contrary — we’re living together in one country and we don’t need such provocations in the Parliament’, Mr Suleimanov said. Exactly one year ago, before the genocide’s 100th anniversary, MP Petrosyan called the Parliament to recognise the Armenian Genocide. After former MP Jondi Baghaturia made a speech in support of the notion, a scuffle broke out in which MP Suleimanov threw objects at Mr Baghaturia. Also last year, a memorial to the victims of the Armenian Genocide was unveiled in front of the Ejmiatsin Church of Saint George in Tbilisi. The context of how the issue of genocide recognition returns this year is peculiar in a way that different MPs are already trying to score political points in order to secure their re-election in October’s parliamentary elections. Armenians all over the world commemorate the Armenian Genocide on 24 April. This year, Armenians will mark the genocide’s 101st anniversary. 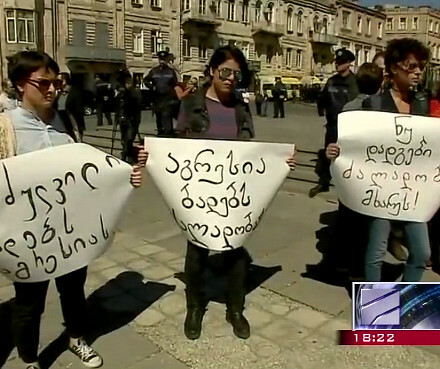 Like last year, representatives of Tbilisi’s Armenian community are planning to rally in front of the Turkish Embassy demanding the genocide’s formal recognition. 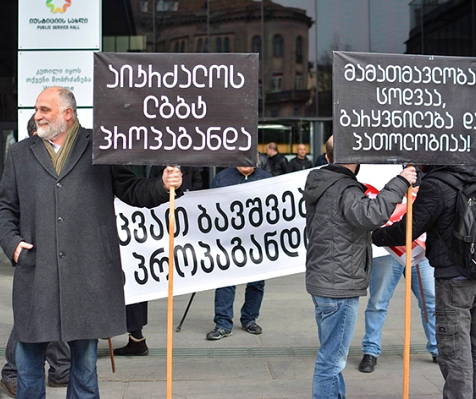 Subsequent Georgian governments have tried to keep silent on the issue in order not to strain its political and economic ties with Armenia, Azerbaijan, and Turkey and not to ignite tensions between Georgia’s Armenian and Azerbaijani communities, which constitute 5.7 and 6.5 percent of the country’s population respectively. Many Armenian activists point out that in 2011, the UNM’s government gave official recognition to the Circassian Genocide, which refers to the mass killing and displacement of Circassians by the Russian Empire in the aftermath of the Russian conquest of the Caucasus in the second half of the 19th century. The move has been interpreted as being aimed at a direct political gain rather than justified by moral concerns. 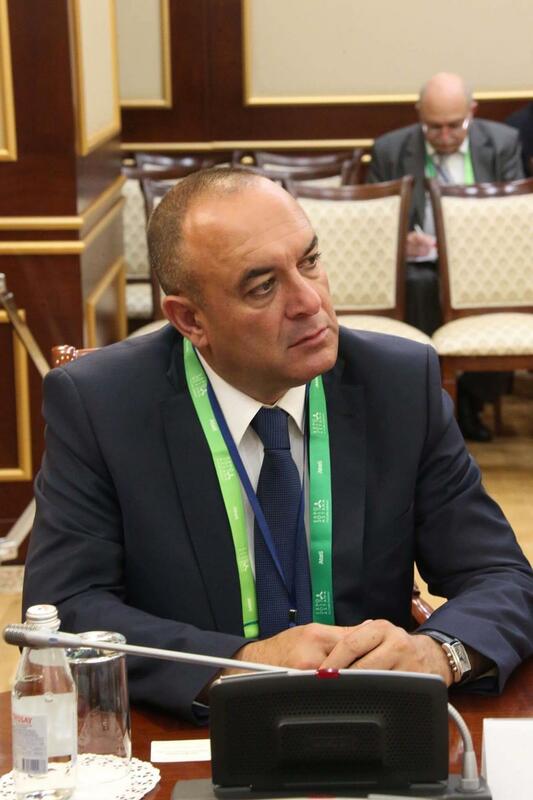 Similarly, the Georgian government never discussed any form of recognition to the mass killing and deportations of the Abkhaz, who are Circassians’ ethnic and linguistic kin, which were also committed by the Russian Empire in the same historical period. In February, a small group of Azerbaijani activists called for recognition of the Khojaly Genocide, which is the name used in mainstream Azerbaijani historiography in reference to a case of mass killing of ethnic Azerbaijanis during the Nagorno-Karabakh war in 1992. Armenian historians have disputed the Azerbaijani version of events.